To take back the import duty The Federation of Indian Cashew Industry (FICI) has requested the government on cashew kernels and give them back the export incentives. This will till the time the country’s nut production matches the consumption. As a response to the government’s decision of charging high GST on cashew P Somarajan, FICI Chairman has sent a request to the centre cashew nut and allied. To keep 5% GST on value-added cashew kernels FICI chairman has requested which will be similar as sweets. To meet the demand as well as get supplies for its processing and export needs India is presently producing less than half of raw nuts that it requires, according to FICI. To grow new cashew crops the farmers will be discouraged if lower prices prevail and the output for India’s cashew will not reach the demand. For this demand of reduction in tax FICI Chairman also told that there is more than one reason. On the cashew nuts in Schedule III, All the states impose VAT currently with a rate of 5% and no excise duty. As VAT and excise duty put together the need is to re-look into GST and fix it to a similar slab and so in total, it should be near 5%. Tax now is coming to 14% or higher, in most tree nuts. 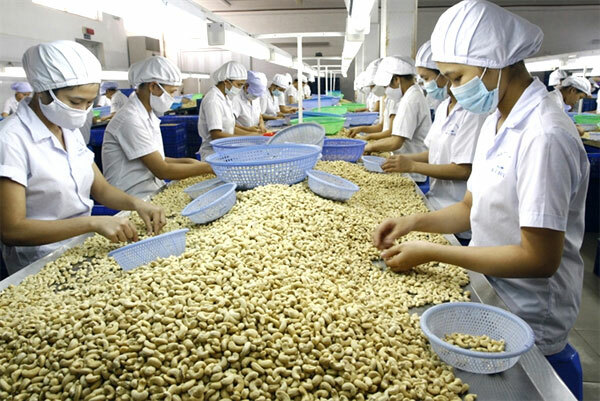 The market price of cashew nut has been decided by the Current international rates. If the GST is high the price of cashews will crash, which would mean the farmers would lose profits and get affected.